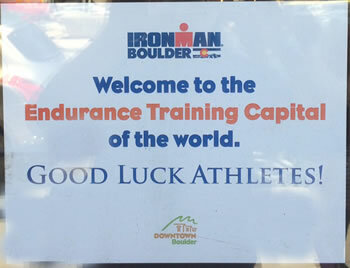 Over 2,300 athletes competed on a spectator lined Ironman Boulder course that turned out to be as challenging and beautiful as promised. 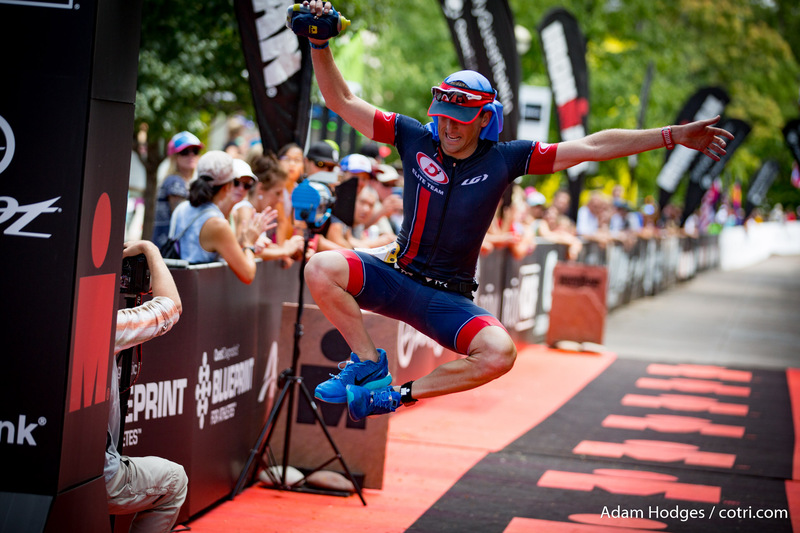 Locals dominated the results, both pro and amateur, on a great day of racing. 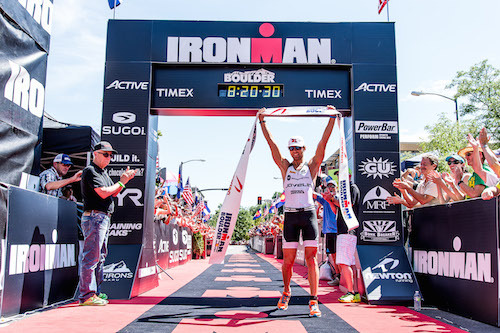 With nearly 30 Ironman races under his belt, Boulder pro Justin Daerr claimed his first title, finishing in 8 hours 20 minutes 26 seconds. 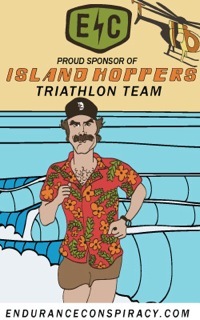 Ironman 70.3 specialist Richie Cunningham finished second in 8:30:38. Scott Defilippis rounded out the top three in 8:54:19. Among the women pros, Danielle Kehoe claimed her first Ironman title with a time of 9:19:54. 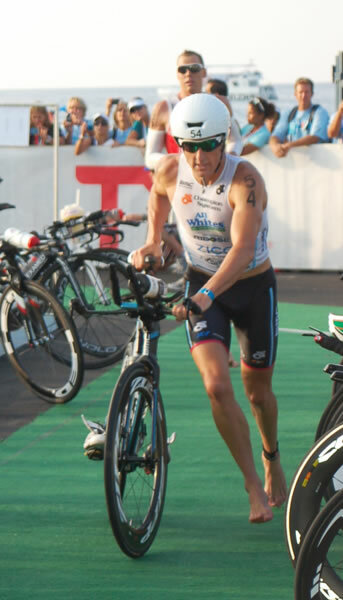 Short course specialist Laura Bennett finished second in her first Ironman distance race in 9:43:59. Christine Hammond placed third in 9:53:04. 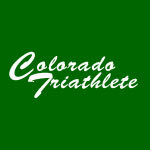 Boulder’s Curt Chesney was the first amateur finisher, crossing line in fourth place overall with his time of 8:56:45. Nicole Callan of Fort Collins was the first female amateur in 10:01:13, and the fifth female finisher overall.